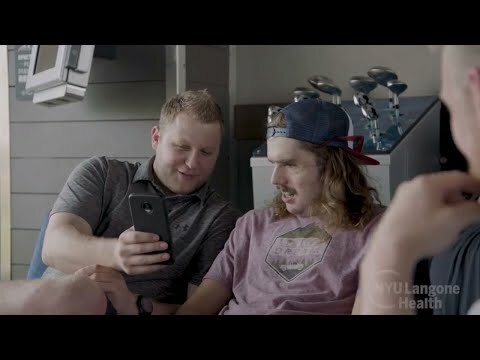 Cameron Underwood of Yuba City underwent a successful 25-hour face transplant at NYU Langone Medical Center after he was wounded from a self-inflicted gunshot. Dr. Eduardo Rodriguez performed the surgery. William Fisher was the face donor.